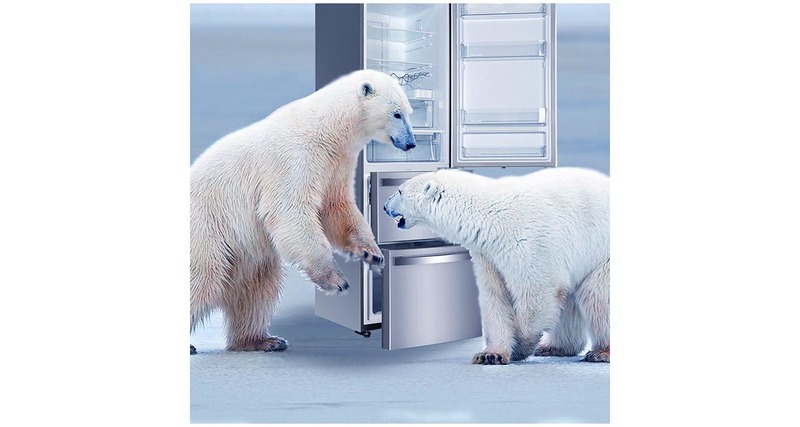 The fridge-freezers Kaiser are your best partners. 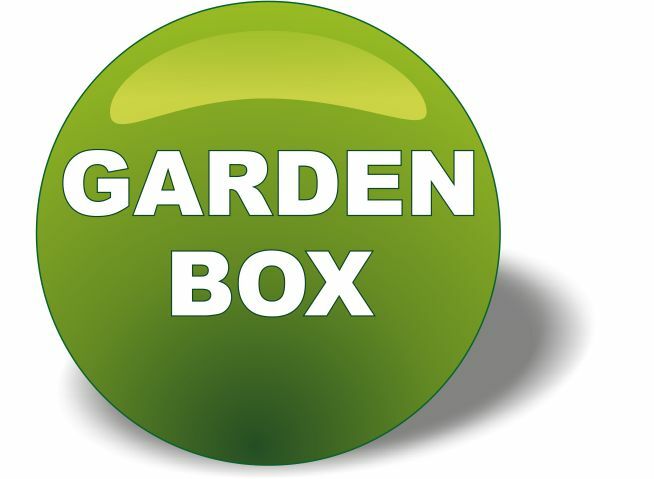 You can rely a storage or maintenance of fresh and healthy foods. The optimal combination of fridge and freezer compartments, the application of environmental and health-friendly materials in connection with the latest technological engineering are just some features which make refrigerators Kaiser so attractive and common to all who care about own health. Our innovative system BIO Safe: an extra compartment which is equipped with an electronic temperature control from –7 to +4 °C. Your food can be frozen without loss of moisture. 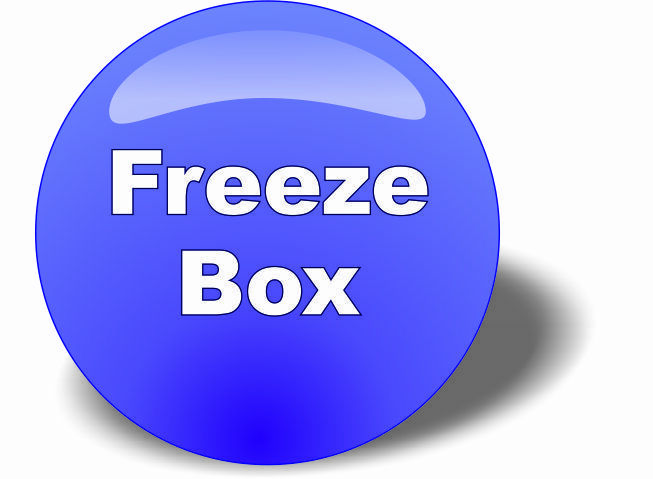 In BIO Safe can be gently freeze, allowing that food can be prepared immediately after removal it without thawing. In addition the food increases at the temperatures from about 0 °C its storage life. 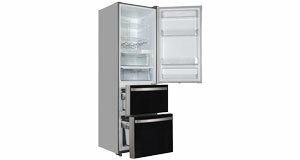 The fridge-freezers Kaiser Side-by-Side offer plenty of space, in conjunction with the technical innovations and ease of operation. Reduced power consumption, significantly lower noise level and long life time of the compressor . The Inverter compressors provide precise temperature control, the food will stay fresh longer . The temperature sensors in association with microprocessor technology optimize the engine performance for a maximum efficiency of cooling and freezing. This special unit has an ergonomic water dispenser, a self-discharge system and allows for quick and easy preparation of ice cube. The capacious drink bar is equipped with its own small door . Just push the door to get your favourite cold beverage. Kaiser MULTI-BAR also has storage for four beverage cans. The unit defrosts automatically so that the maintenance and service of the refrigerator is kept to a minimum. The uniform temperature distribution is achieved in all chambers thanks to air recirculation, fine and precise temperature control in the chambers serves for fast cooling and freezing. Moreover this function provides fast recovery of the temperature level in the chamber after loading with multiple goods or after several door openings (positive impact on the quality of the food cooling and storage, energy saving). Electronic LED equipment. The keeping quality of fruit and vegetables raises effective thanks to the special developed LED lighting cycles which improvise the daylight. The electronic control. 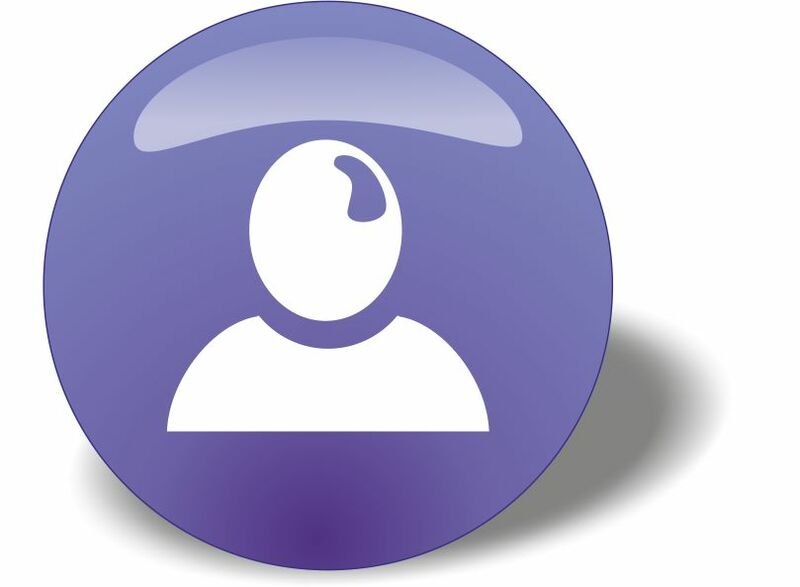 Full control of the electronic system of the appliance and optimization of its work. It provides a wide range of temperature regulation of – 24°C to + 8°C, hereby it allows flexible and accurate setting for a maximum food storage. 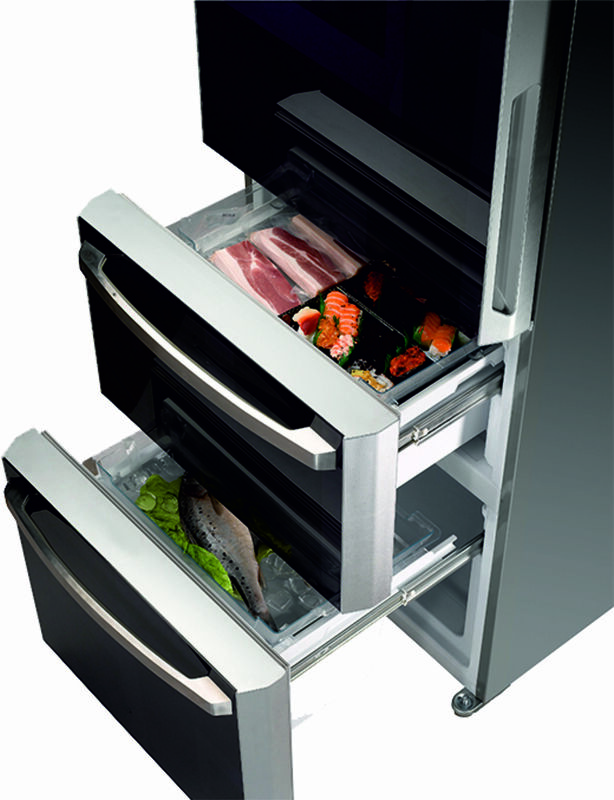 Separate control of the operating functions for the fridge and freezer compartments. 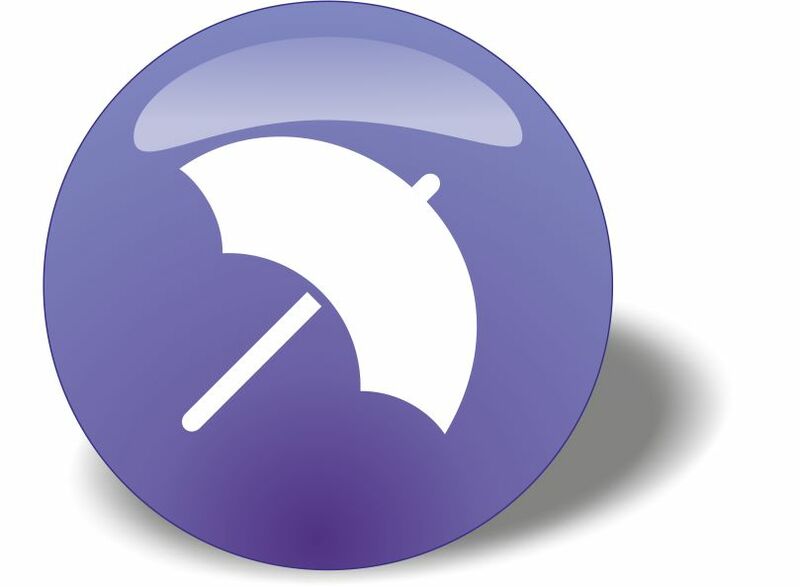 The equipment for the protection from bacteria and for the odour removal. The smells are absorbed and the freshness is maintained in chill fridge chamber. Das System beleuchtet den Raum umfassend und blendet nicht den Benutzer beim Aufmachen der Tür . Es spart die Elektroenergie, und die Lebensmittel bleiben länger frisch. Die spezielle platzsparende , elegante, chrombeschichtete Ablage ist für bis zu 4 Flaschen geeignet. The extendable glass tops Kaiser SAFETY GLASS are made from impact resistant, not scratchable, dishwasher suitable glass. The glass shelves provide optional use of the storage space and offer enough space for high objects like decanters, bottles, pots, etc. The door racks Kaiser LOGIC SPACE allow to place on them different goods like bottles, butter/ cheese boxes, eggs etc. Among other things the allows gentle freezing. Zero-Zone The isolated highly effective special compartment is designed for the best storage, cooling and freezing of meat, fish, fruit, vegetables and baby food. 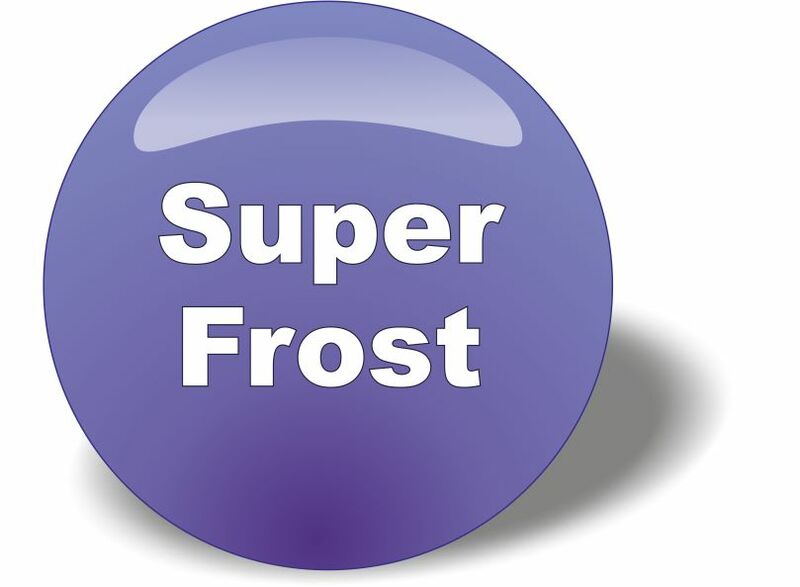 It is equipped with an electronic temperature control from –7 °C to +4 °C, so the food without loss of moisture to be frozen. It allows to prepare a food immediately after removal without thawing. Ultra long storage of fruits and vegetables. The upper "dry" compartment is equipped with a lighting system DayLight. Food will stay fresh for a long time and it makes nutrition healthy and balanced. Fruit and vegetable crisper allows to retain the right moisture content. The insulated compartment with ventilation and humidity control helps to preserve the moisture and nutrients of food. 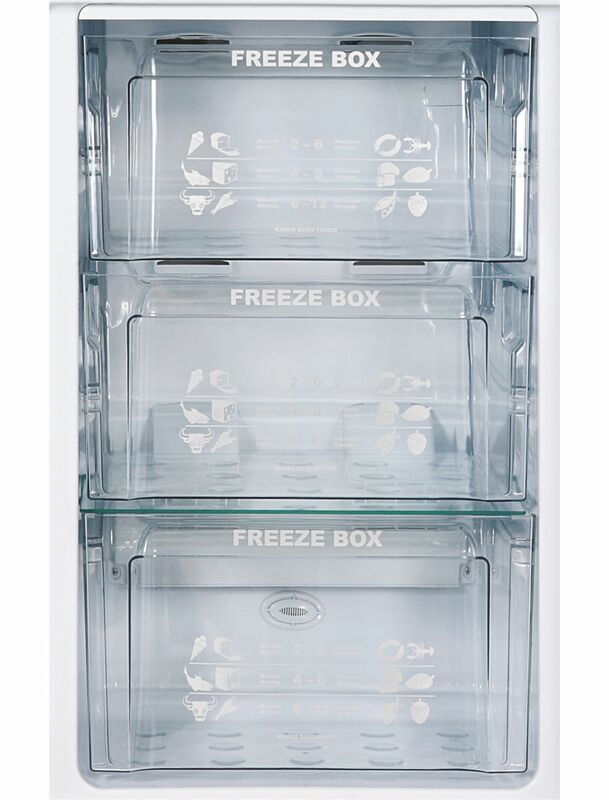 Transparent freezer compartment made of frost-proof plastic. It allows, in comparison to traditional food storage conditions to maintain flavour and nutritional benefits immutable. 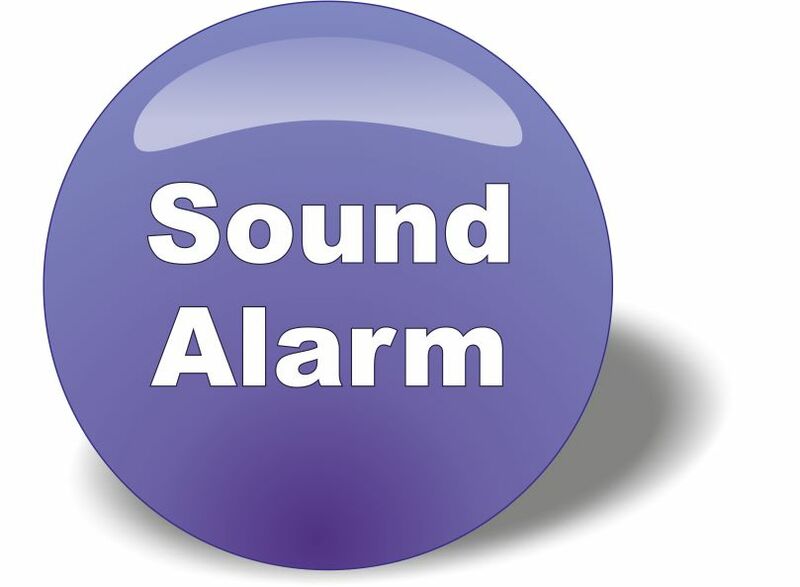 Signal – open door: if the door is open more than 90 seconds, the acoustic signals remind you that the door must be closed. The acoustic signals will stop after closing the door . 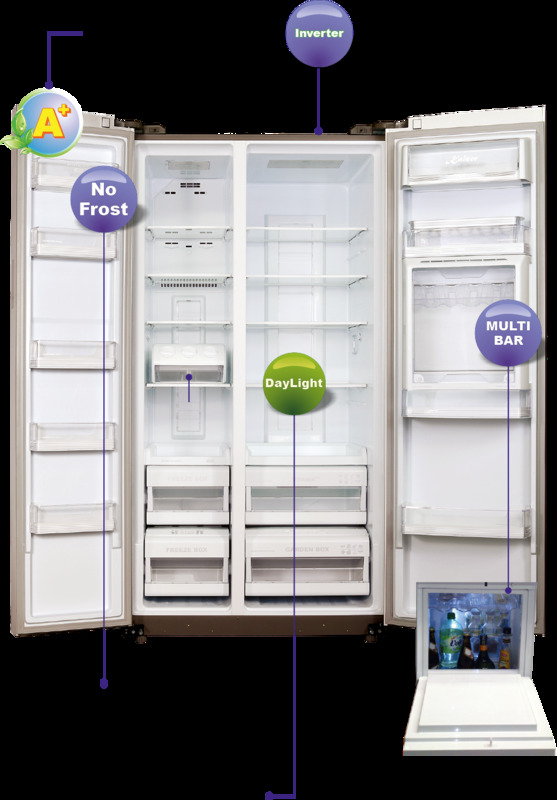 Selecting Holiday mode sets the temperature inside the freezer to –15 °C and inside the refrigerator to +7 °C. After the Holiday mode is deactivated, the temperature inside the freezer and inside the refrigerator returns to the previously set values. Selecting Intelligent mode sets the temperature inside the freezer to –18 °C and inside the refrigerator to +5 °C. 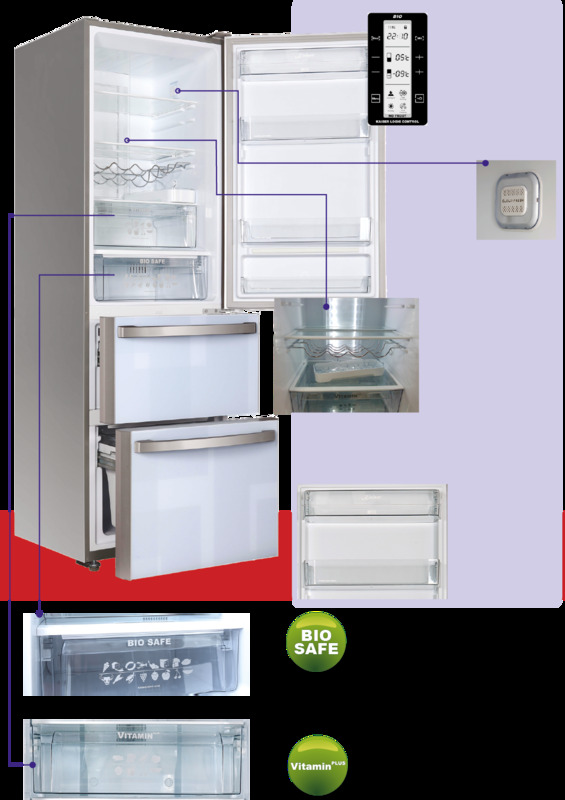 After the Intelligent mode is deactivated, the temperature inside the freezer and inside the refrigerator returns to the previously set values. 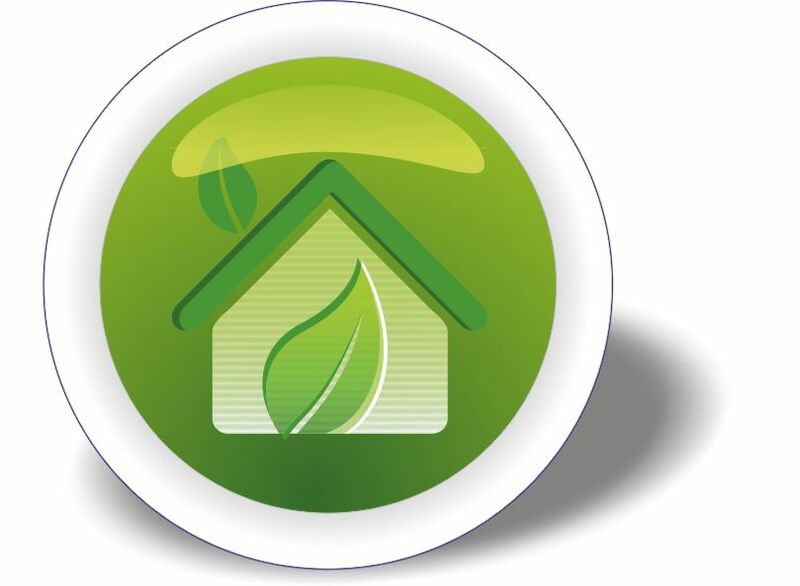 The company's philosophy is not only based on the principle of high quality , but also focuses attention on eco-friendliness. The refrigerators by Kaiser are 100% recyclable. They are produced according to the US norms which means that no raw materials causing environmental pollution are used in the process of manufacture and the refregerating agent R 600 A contains no components destroying the ozone layer . The insulation of the freezing compartments is made of environmentally neutral polyurethane foam containing no environmentally damaging elements.